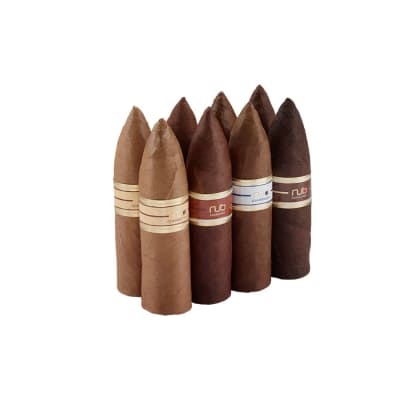 Now you can try all four flavorful NUB cigar Torpedoes at a nice low price. 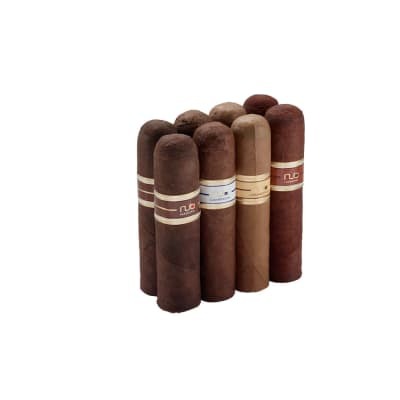 This sampler offers 8 NUB cigars rolled to 4 x 64. 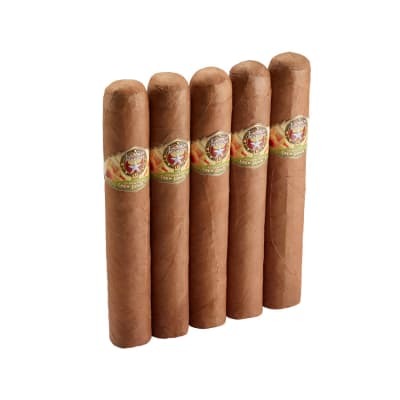 You get 2 each of the robust Habano; cedary-rich Cameroon; creamy, yet remarkably complex Connecticut, and Maduro. Join the club and do the NUB, by ordering yours now! 90 all the way around. 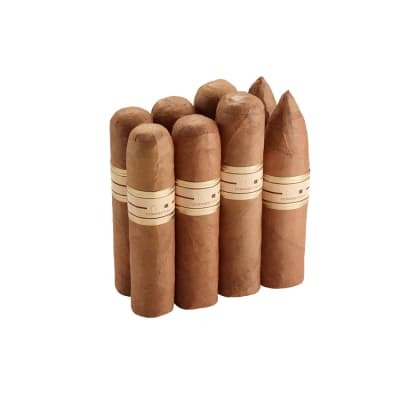 I have been hearing a lot about the Nub's from Oliva, but, my go to tabacco place doesn't carry them. 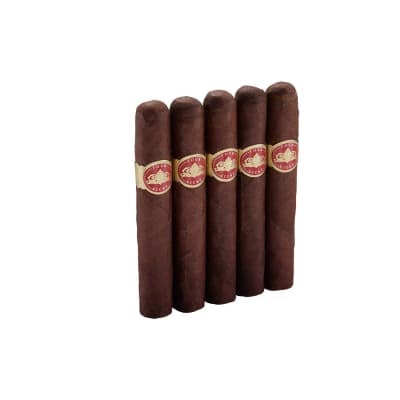 I found the cigarmonster.com site while surfing one day and what do you know they had a great 8 pack sampler for $25!They all look amazing. Flawless wrappers and construction. As of now, I have tried the CT, Habano and maduro. The CT has a very nice nutty flavor and the thick ring gauge really enchances the blend. Very flavorful for a CT.The Habano while very pretty with an amazing rosado like tone was my least my favoite. It was just as well made as the others, but, I feel the blend just didn't know what it wanted to be. It was like they couldn't decide if they wanted flavor or strength from the blend and as a result leaves the smoker confused. To me, a super large ring gauge like the Nub needs a consistent blend, so while tasty, had too much going on for my tastes.The maduro, however, is fabulous! What all mad's should be! A hearty and flavorful blend that smoked wonderfully. I didn't want it to end. Too quick of a smoke for the money.